With our upcoming production of A Cheery Soul about to open at Sydney Opera House, it's time to delve into the writing of Patrick White through the eyes of Christos Tsiolkas. Christos is the author of the recently released, On Patrick White as part of the Writers on Writers book series. 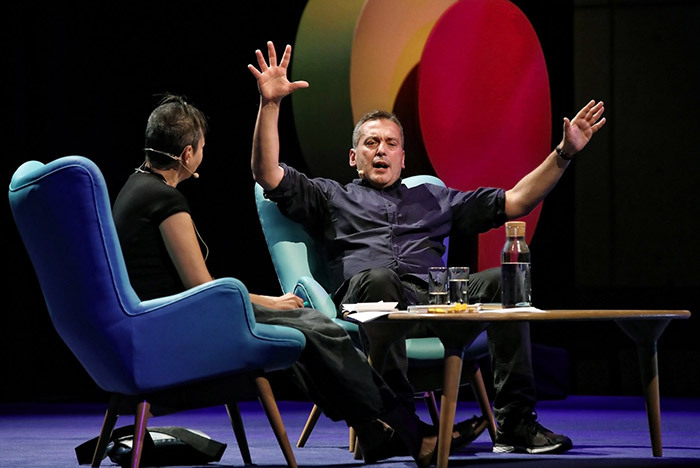 Recorded at the Sydney Writers’ Festival earlier this year, this conversation between Christos and fellow author Michelle de Kretser touches on the role of spirituality in White’s work, and his frequent exploration of the outsider’s perspective. White’s writing then becomes a springboard into a wider discussion on the way we create and consume Australian literature.